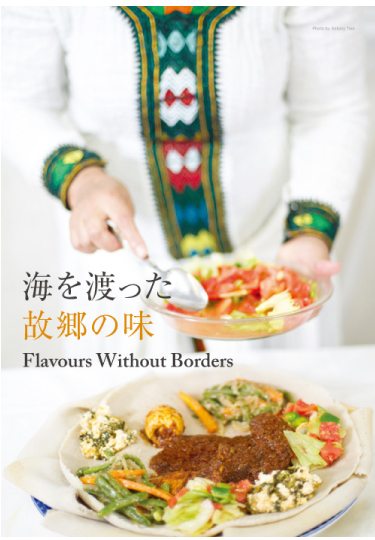 This cookbook "Flavours Without Borders" is dedicated to those who have taken refuge in Japan. The purpose of the book is to raise awareness to a greater audience about their stories. In this book, there are recipes shared by refugees from 15 countries and regions in Asia, the Middle East and Africa. Although refugees’ memories may sometimes be haunted by experiences of oppression, the aroma and taste of their native dishes invoke memories of home and important people in their lives. This book is dedicated to those who have taken refuge in Japan. The proceeds from the book will be used to support refugees living in Japan. In the Azeri region, Chinese chives are grown in abundance and are often used in home-cooked meals. A characteristic of Azeri cuisine is its use of many types of spices. Cooking tells us about a country’s history and culture. As I cook, I am reminded of the people from my own community. I can tell whether people are happy if I look at their faces as they eat good food. Twenty years has passed since I escaped to Japan. I haven’t been able to find a way to return to my country yet. If I could, I would love to return. Then, I would sit at the dinner table with my mother and brother once again. This is an easy-to-prepare salad, called torak. 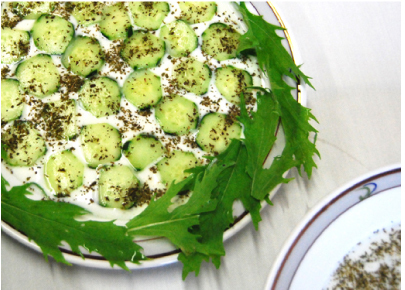 The taste of yoghurt is refreshing as many of the Kurdish dishes tend to be oily. 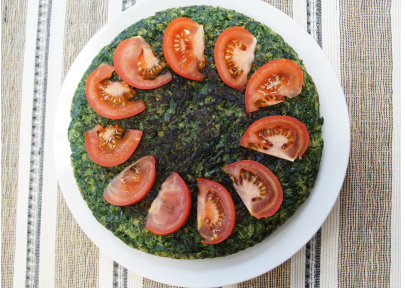 For my son, the taste of home is the Kurdish dish I make. Of course, he also likes Japanese food-especially ramen! Our life is difficult and unpredictable, as we are still in the process of applying for refugee status. Making Kurdish food, however, gives me great joy. It reminds me of my home and of my childhood in my home county. In this dish, Kinako powder(soybean flour) is used as a substitute for garbanzo flour which is used in Burma. There are many Burmese restaurants in Takadanobaba, and the area is known as little Yangon. I used to be a high school teacher in my home country. In Japan, I was not able to find a job that I wanted. 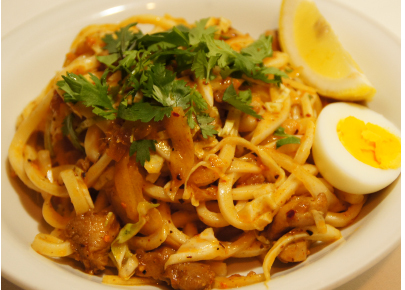 Instead, I thought: “Why not start my own business?” So I opened my own Burmese restaurant. My restaurant is filled with people talking, listening and eating. My restaurant brought together variety of people. in Japan annually to seek asylum. A refugee is a person who had to escape from their home country to protect his or her life from persecution. The number of refugees in Japan has been increasing in recent years. What they face in Japan is quite different from the peaceful new life that they had dreamed of. They do not understand the Japanese language and laws. 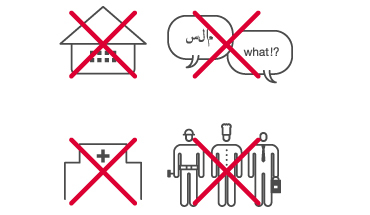 In isolation and uncertainty, refugees have to survive while waiting for their refugee status to be granted. It usually takes 2 to 3 years, with some cased taking more than 5 years. Japan Association for Refugees (JAR)’s mission is to make Japan a safe and hospitable place for refugees and asylum seekers and empower refugees to become self-sufficient residents of Japan for independent livelihood. © 2013-2015 Japan Association for Refugees.